Why would you need a Formula 1 mouse pad? I’m sure its not gonna race up your browsing speed but yeah, its definitely going to add some zing to your fingers clicking away on the mouse on this racing pad. 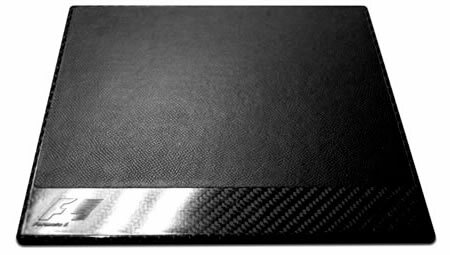 Hand-made in England exclusively for Formula 1 by specialist composite technicians who make Formula One monocoques, this carbon mouse mat was designed using state of the art automotive 3D modeling software. 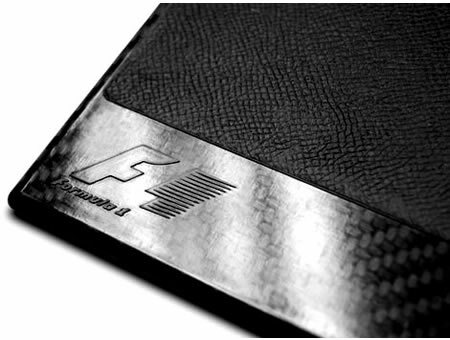 This exclusive mouse pad features solid polished carbon fiber (carbon cured to 120º C at 100 psi) with inlaid leather mouse area and it comes embossed with the F1 Formula 1 logo. Furthermore it’s wrapped in F1 tissue paper and presented in a luxury matt black box subtly highlighted with the F1 Formula 1 logo. 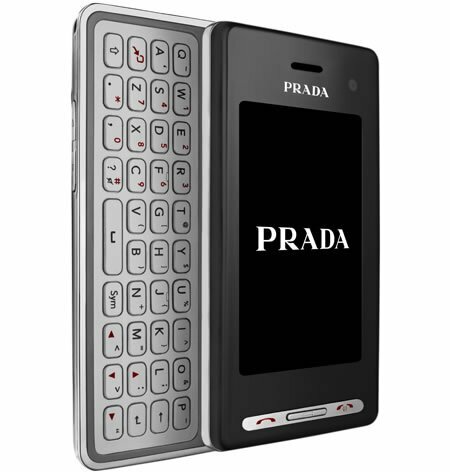 Ideally it is suitable for any optical or ball-operated mouse but I think it needs to be complemented with a mouse with an equal benchmark. This racetrack mouse pad retails for £260 ($525).